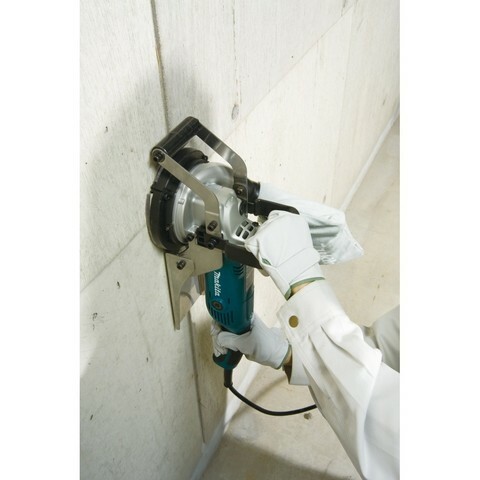 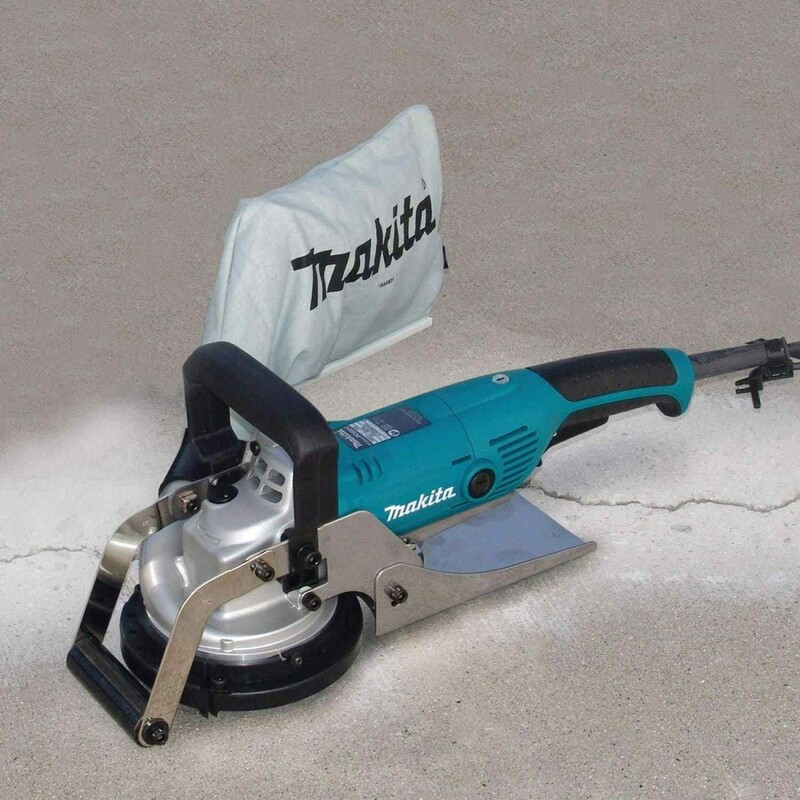 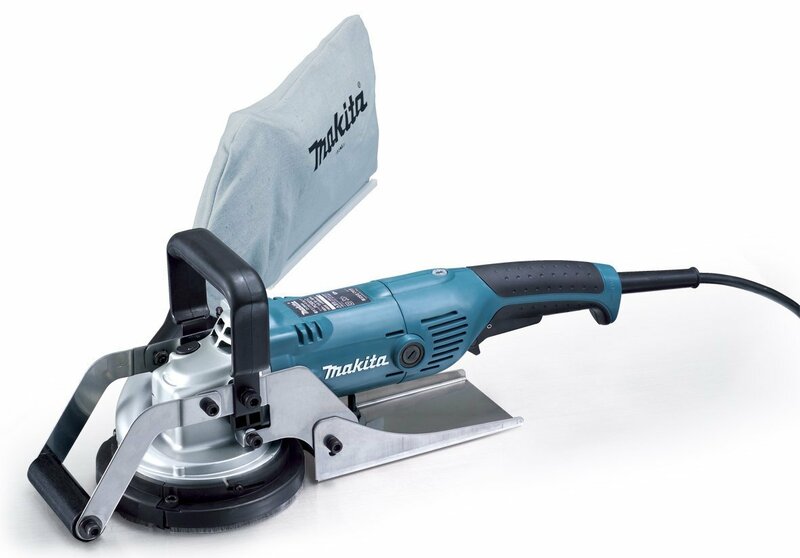 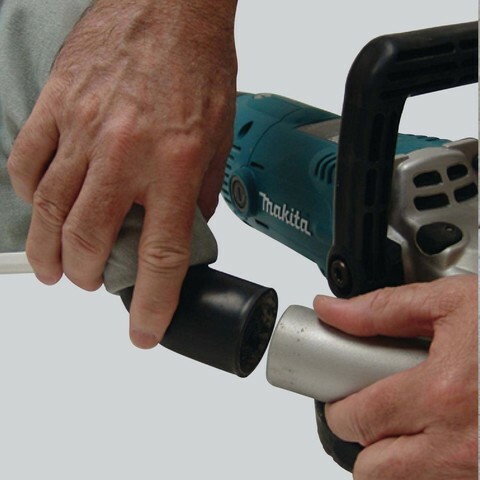 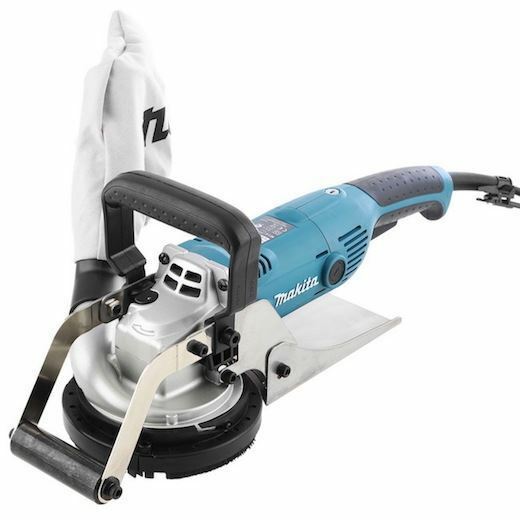 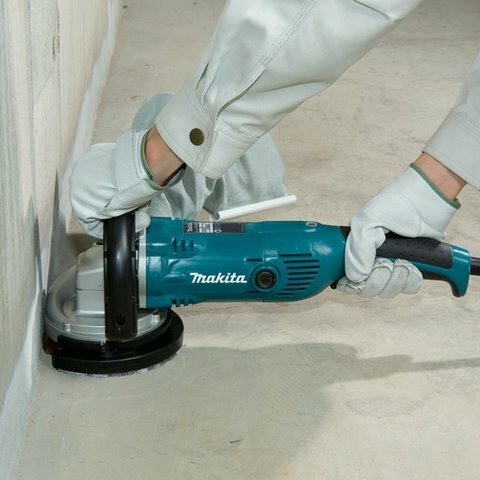 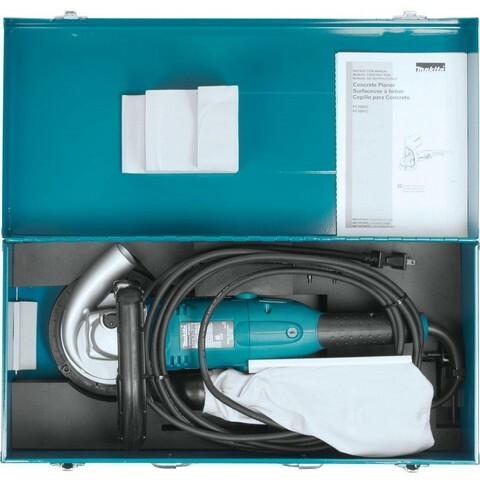 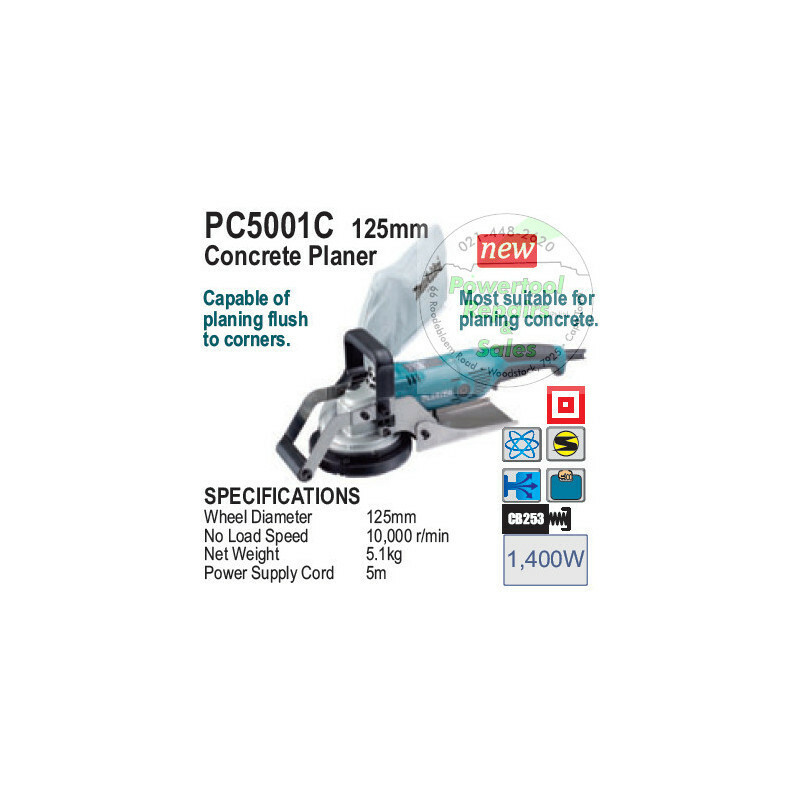 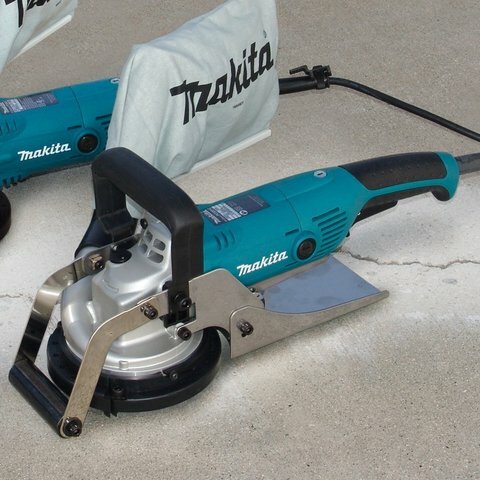 Makita PC5001C 125mm (5″) Concrete Planer..
Models PC5001C are upgraded sister tools of PC1100. 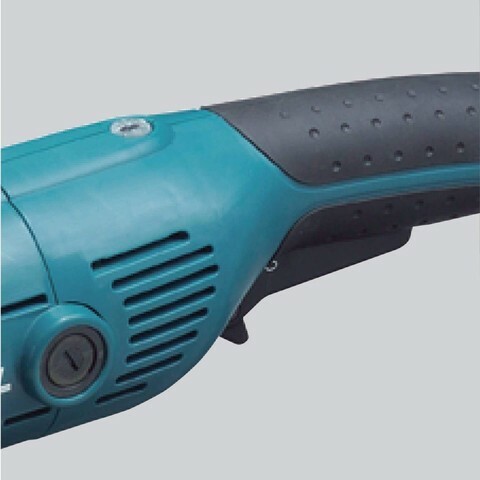 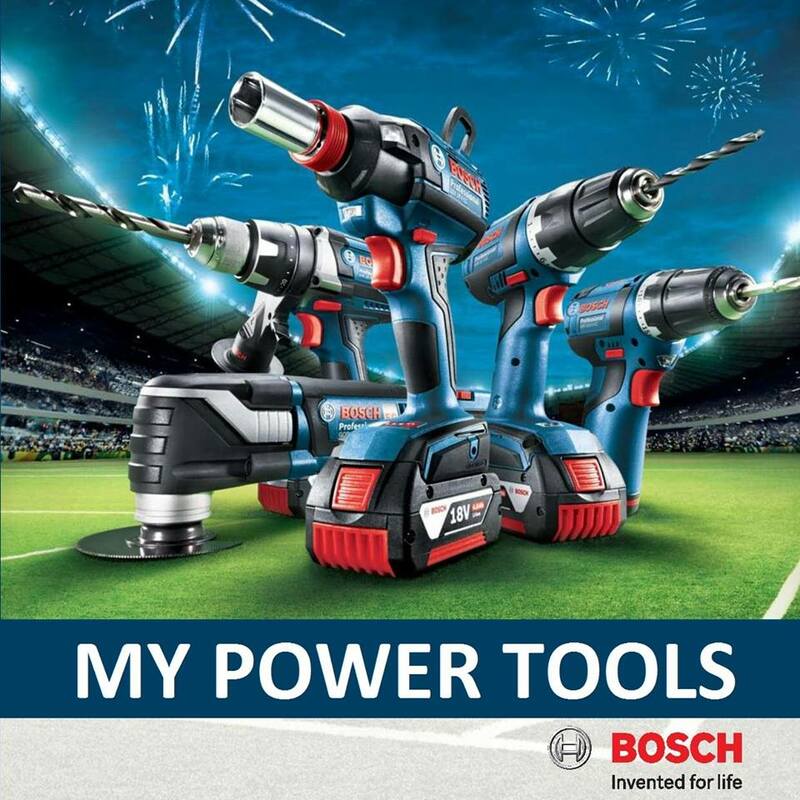 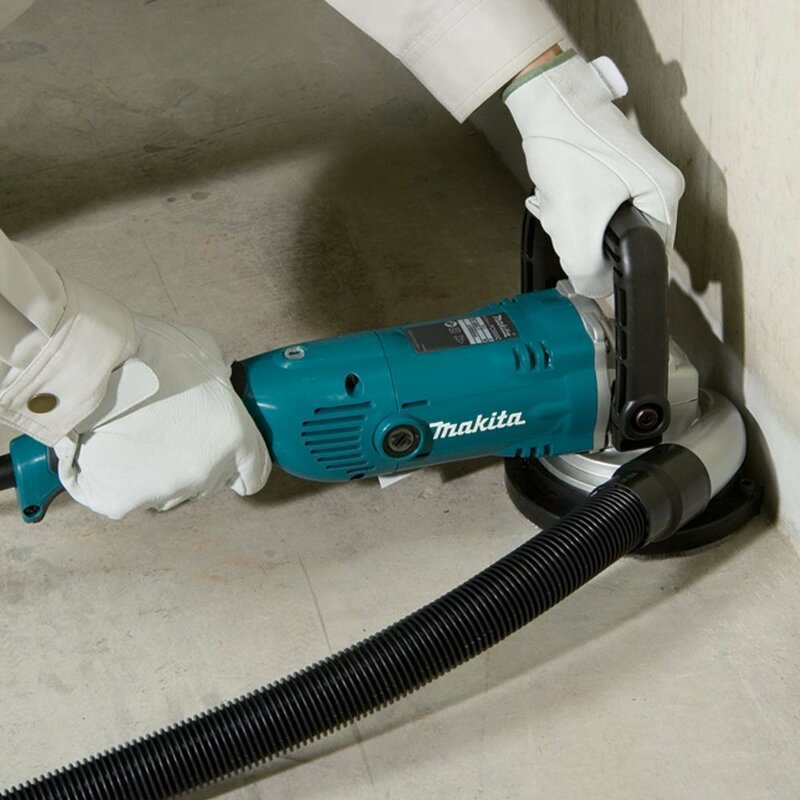 Features electronic control, allowing for use of powerful 1,400W motor. 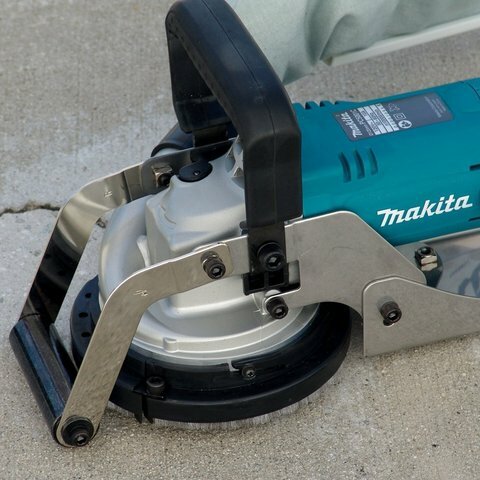 Features top handle and front and base rollers. 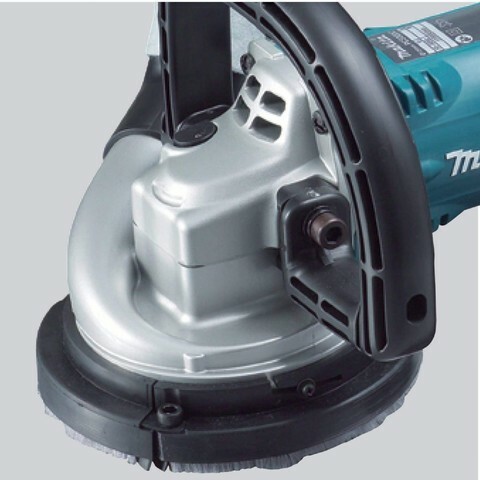 PRICE RM2,350.00*..(Makita most reliable power tools in the industry)..